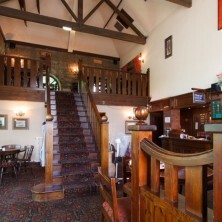 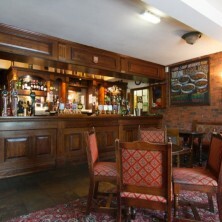 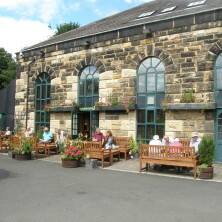 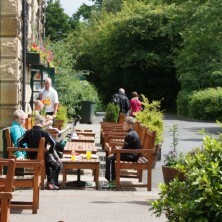 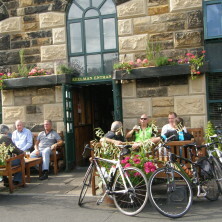 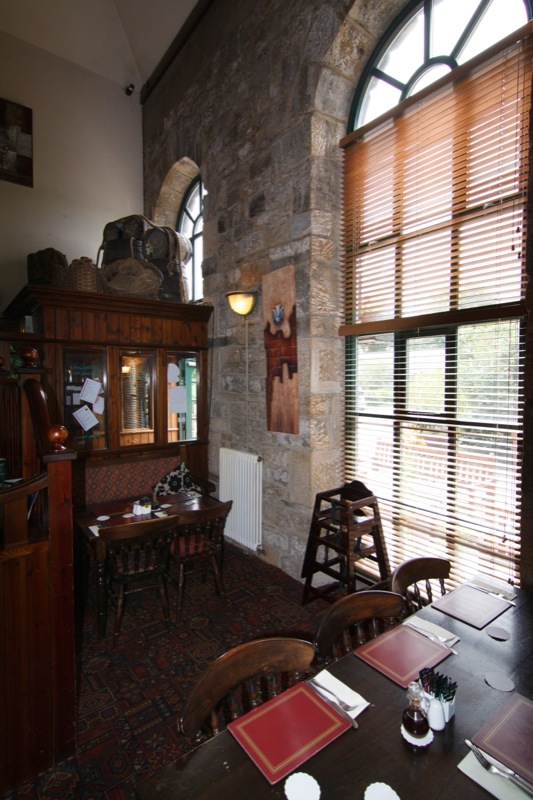 The Keelman Pub is named after the river Tyne boatmen of prior years. 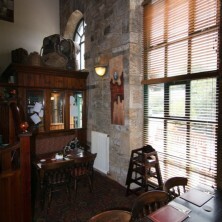 It is a mix of contemporary and traditional styling which provides an excellent atmosphere. 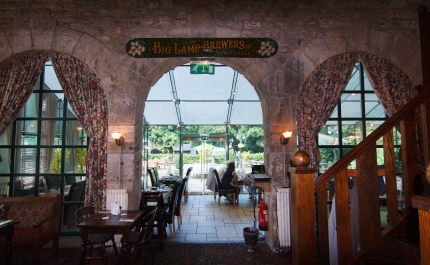 Enjoy the relaxing ambience of our bar with our range of fine ales, brewed in the traditional way in the Big Lamp Brewery next door. 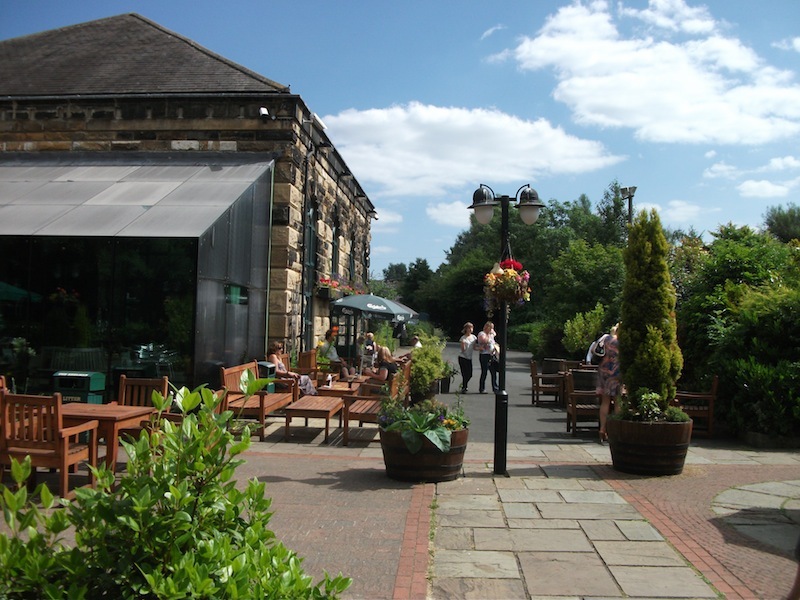 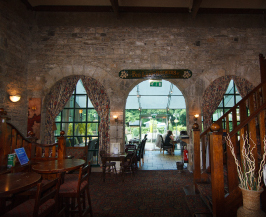 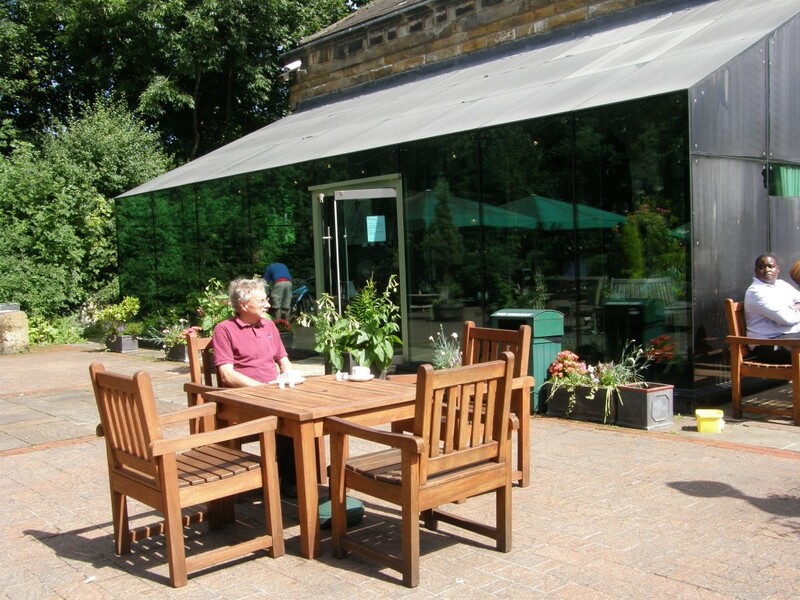 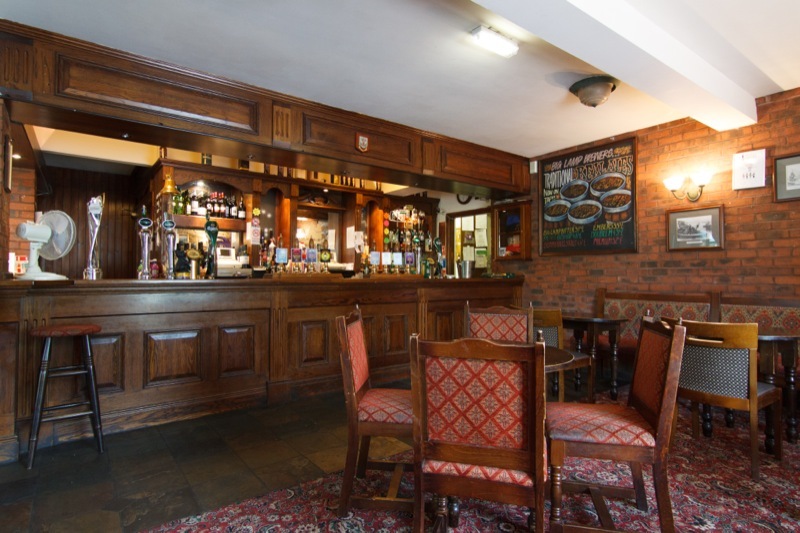 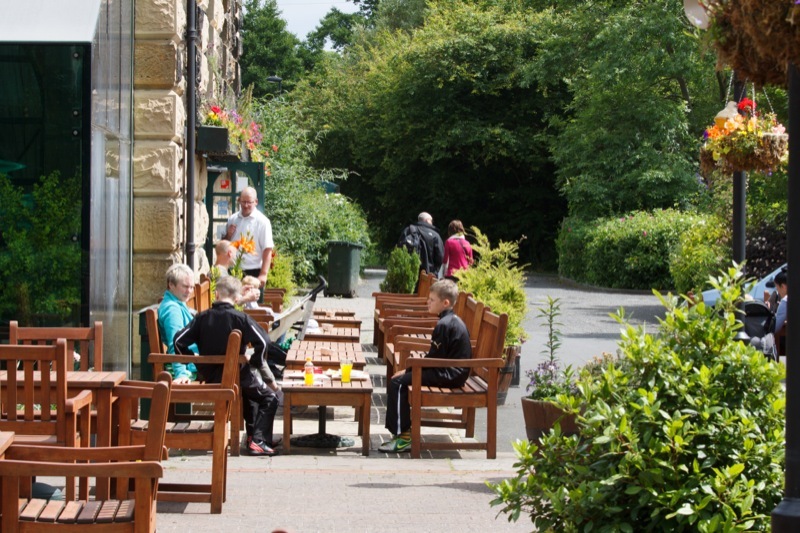 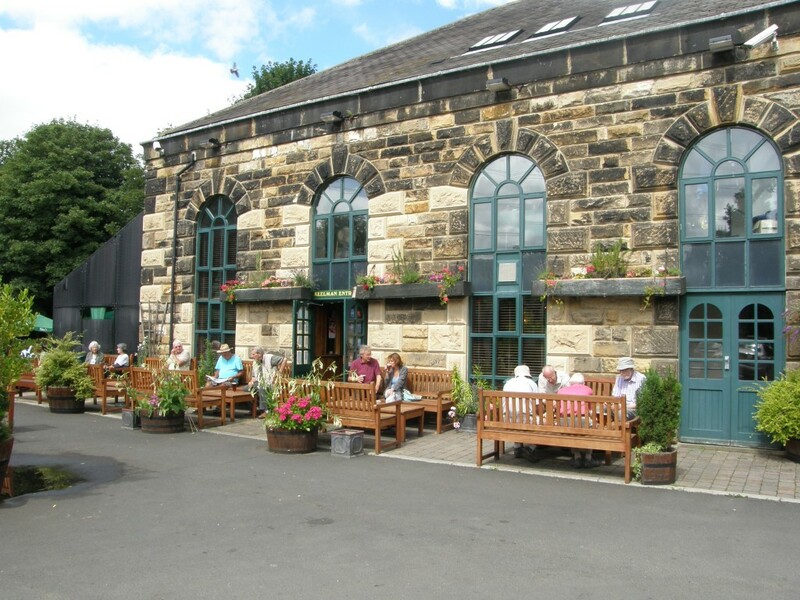 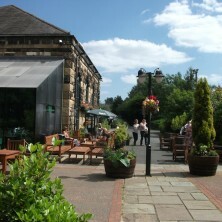 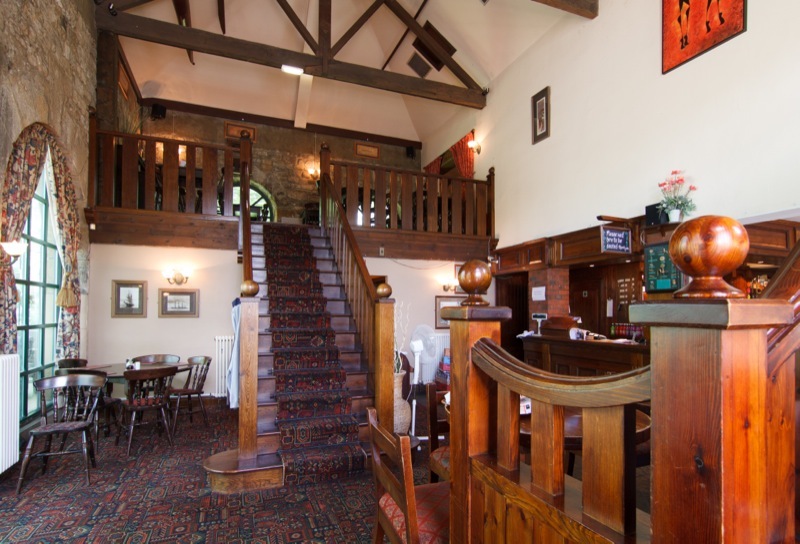 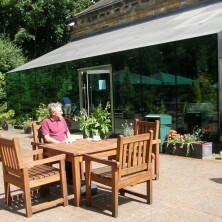 Our bar and restaurant have a warm, friendly atmosphere which is emphasised by the large conservatory which overlooks the patio and trees towards the river. 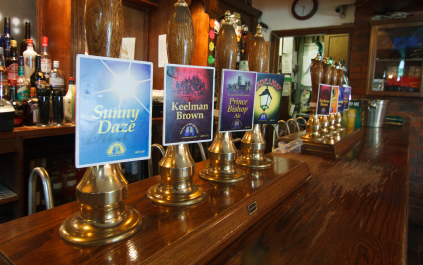 Beers normally available include the renowned Prince Bishop Ale, award winning Big Lamp Bitter, Summerhill Stout and sometimes the formidable Blackout. 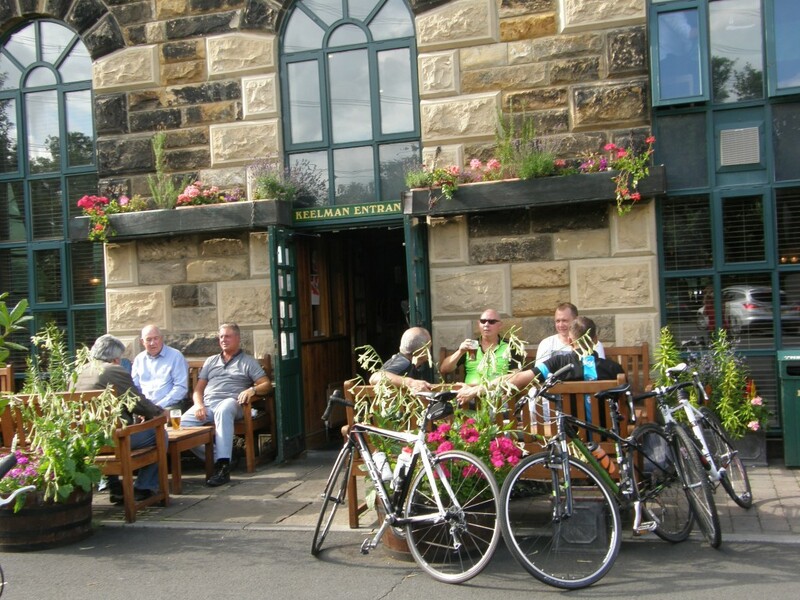 The river Tyne Keelmen that lend it’s name to this historic pub are imotalised in songs such as “The Keel Row” and “Cushy Butterfield”.